This battery-powered Multi-Function all LED Light has changed the idea of what a flashlight should be. Utilizing Bayco's exclusive Dual-Light design, this light combines a tight-beam long-throw flashlight, with a wide-beam non-focused floodlight. 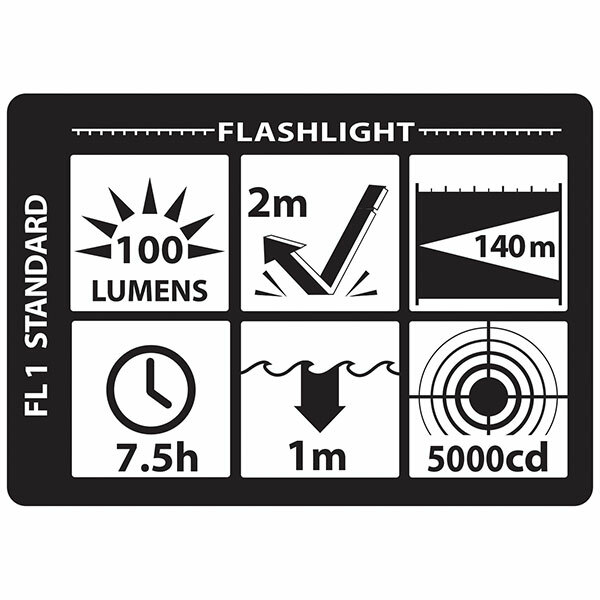 Flashlights are designed for illuminating distant objects. 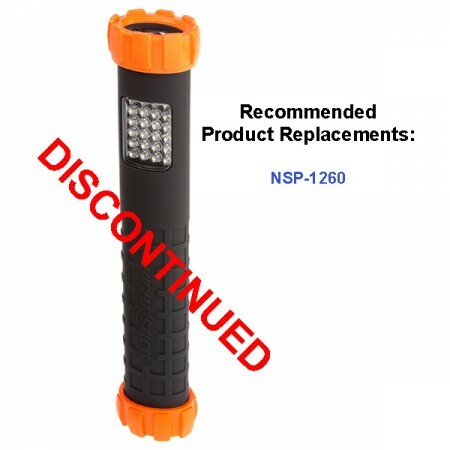 Rated at 100 lumens, and with both a momentary and constant-on functionality, the flashlight beam on this light does an excellent job of just that. However a flashlight, because of its bright center spot, is too bright to use close up. 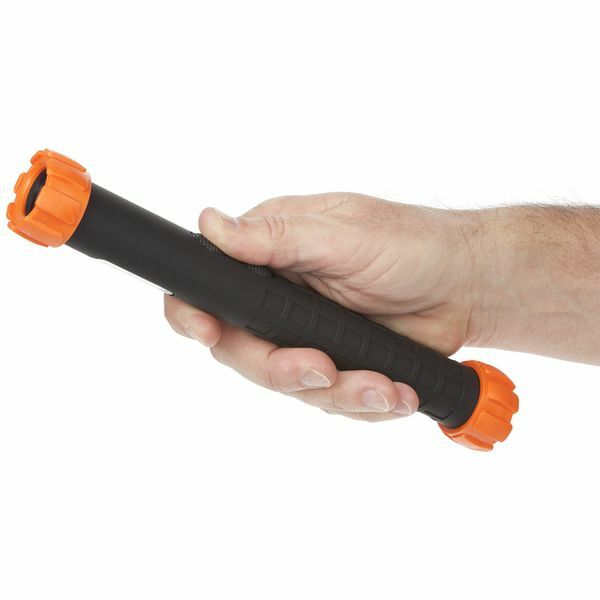 This is where the similarity to a conventional flashlight ends. 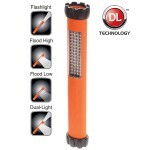 In addition to the flashlight beam, this light incorporates a non-focused 80 lumens floodlight into the handle. Because the floodlight does not have a reflector, the light is unfocused and spreads out in a wide even pattern of light expressly for the purpose of providing illumination of areas that are close by. The floodlight even has a half-power mode for really close work. Additionally, both the flashlight and the floodlight can be turned on at the same time, thus allowing for dual illumination of both distant objects and ones that are close. That's the idea behind Dual Light. 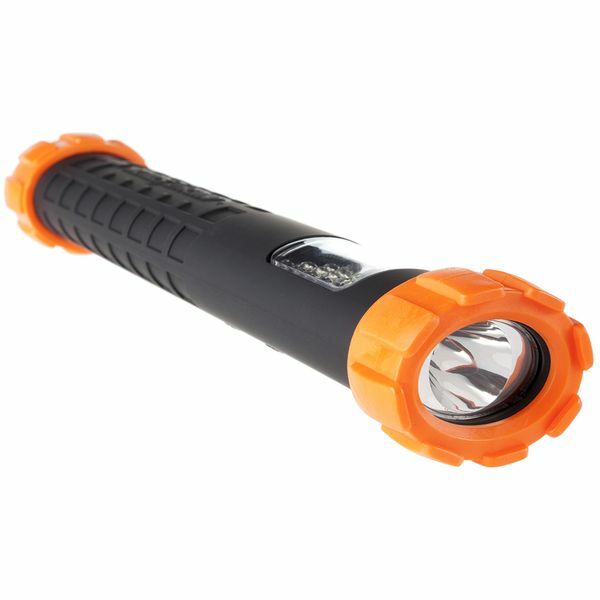 Powered by 4 included AA batteries, this Dual Light will run for 7.5 hours in Flashlight Mode, 8 hours in full-power Floodlight Mode, 15.5 hours in half-power Floodlight Mode and 4 hours in Dual Light Mode. 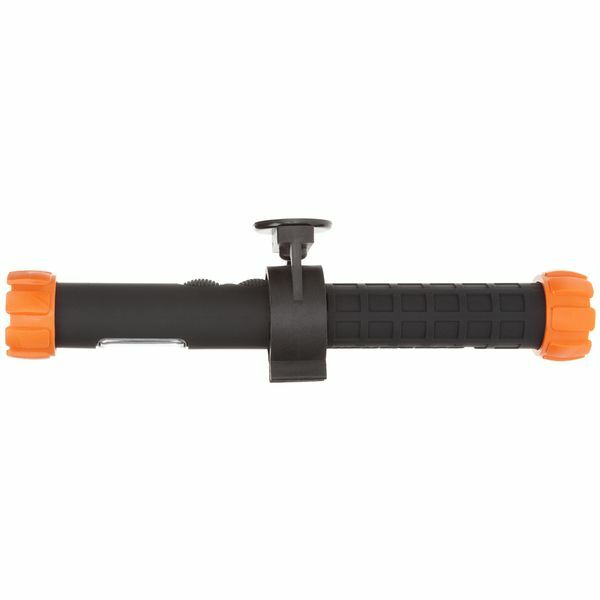 Included with the Dual Light, is a pair of bumpers that help to protect the light in the event of an accidental drop.